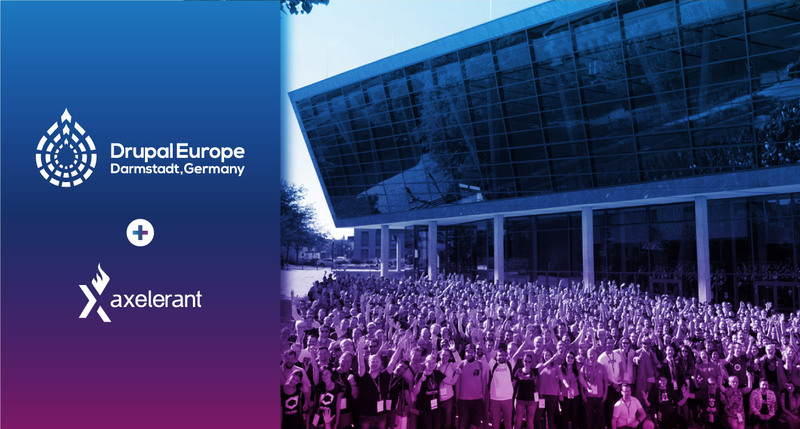 Drupal Europe was a one-of-a-kind event in a number of ways. Here’s what we did there, what we enjoyed best, and what we're looking forward to. 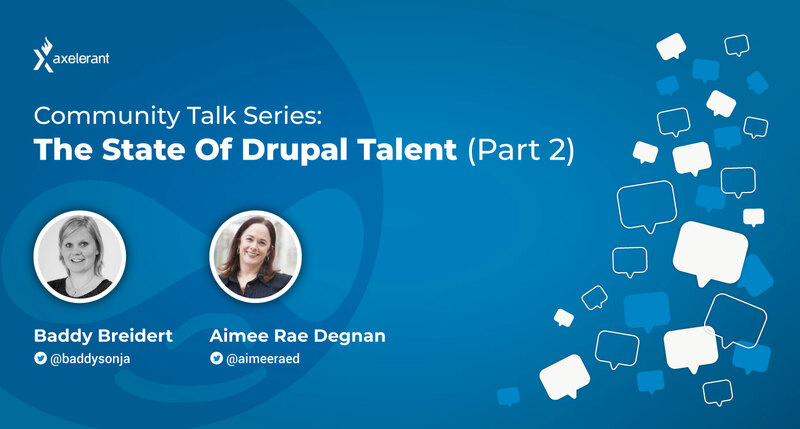 In Part 2 of this series, we speak with Baddy Breidert and Aimee Rae Degnan on the challenges agencies face with regard to finding Drupal talent, and how to solve them. 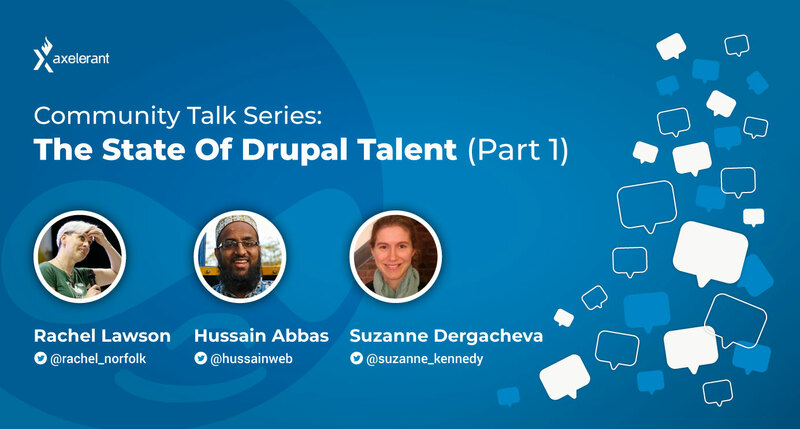 Talent sourcing is a serious growing pain for agencies working with Drupal. Read new community perspectives on the state of Drupal talent in 2018—and how some are solving it. Part 1: Rachel Lawson, Hussain Abbas, Suzanne Dergacheva. 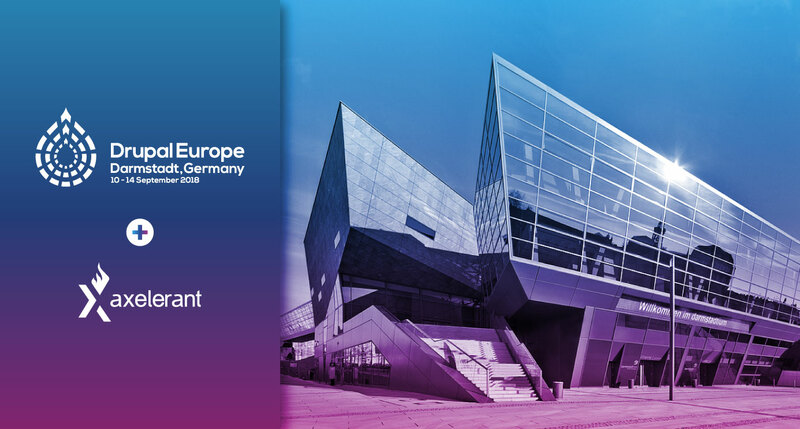 Drupal Europe is just around the corner. Here’s a look ahead at what our team will be doing at the event. Coaching and mentorship are critical to building great teams. 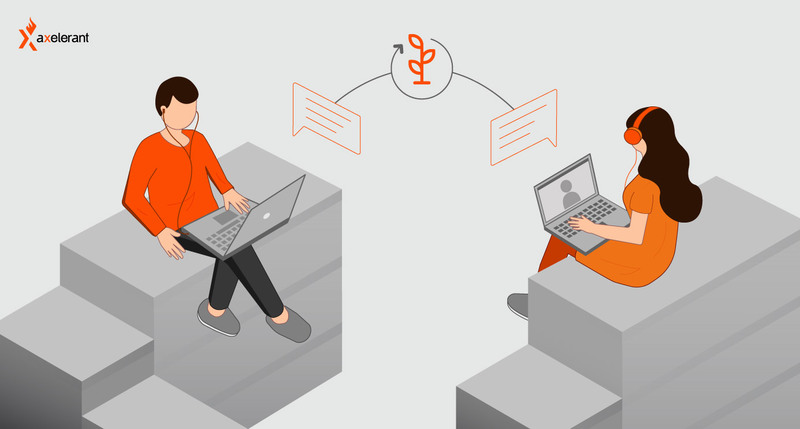 Here's our take on the role mentoring plays in success, and what we're doing at Axelerant. 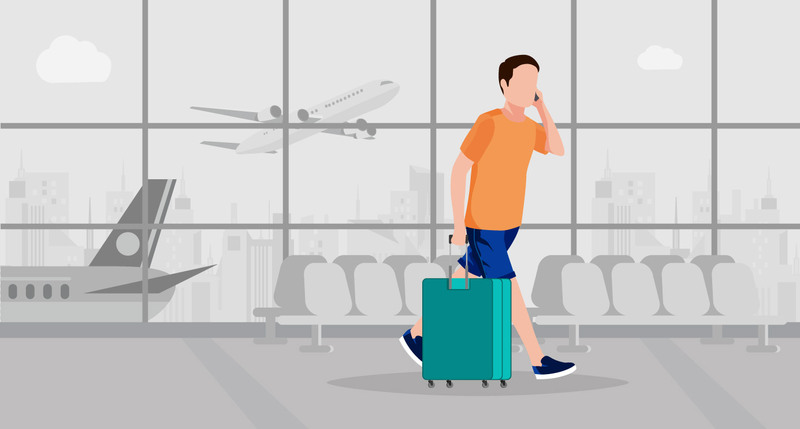 What does it mean to be a digital nomad? Here's my synopsis from 10 years of being a vagabond. 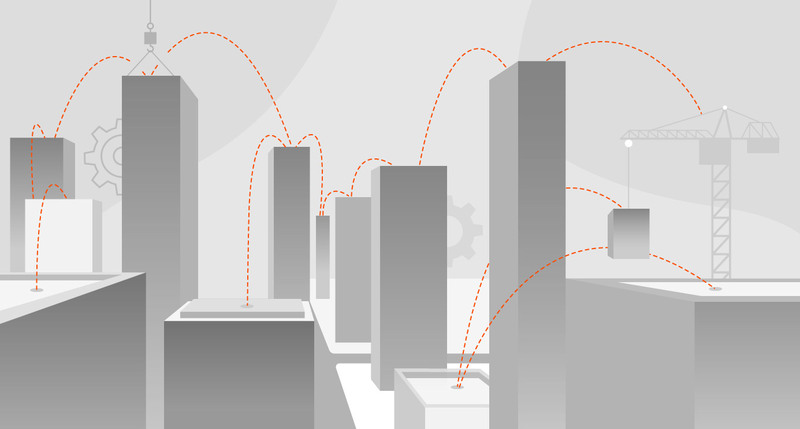 How we interact with machines is changing. 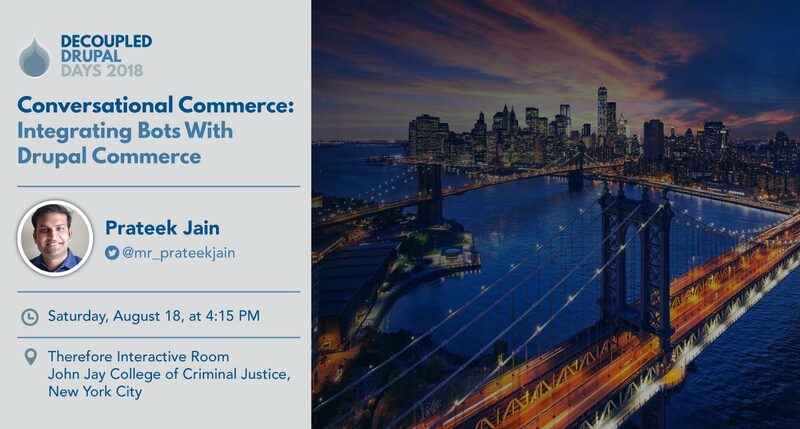 Prateek shares his learnings on creating bots integrated with decoupled Drupal commerce, quickly and easily. 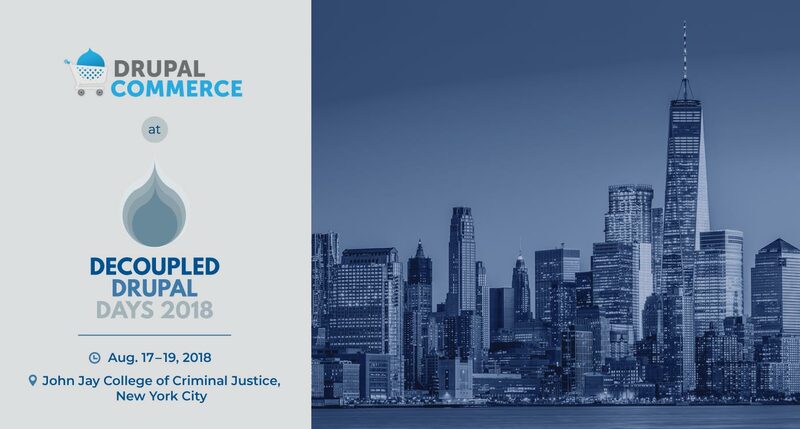 What's happening at Decoupled Drupal Days? Drupal Commerce, for one. The assumption that offshore Drupal agency partners are doers, not thinkers, is harmful. Agencies and end-clients alike have everything to gain from consultative services from around the globe. 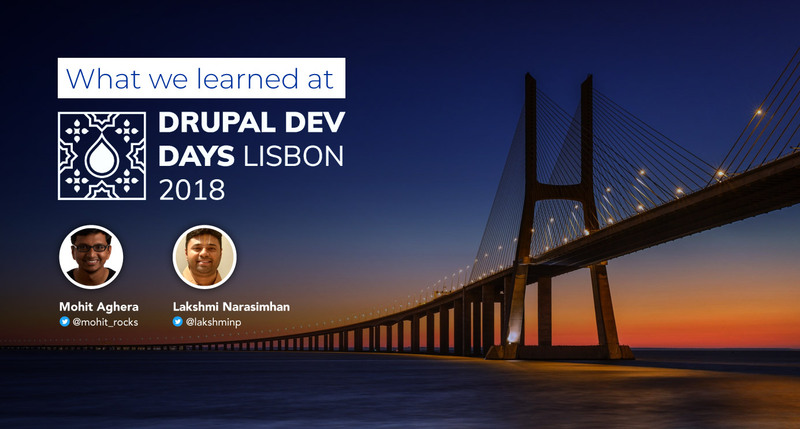 Key highlights from Drupal Developer Days Lisbon, from two Axelerant team members who attended and contributed a workshop and session. 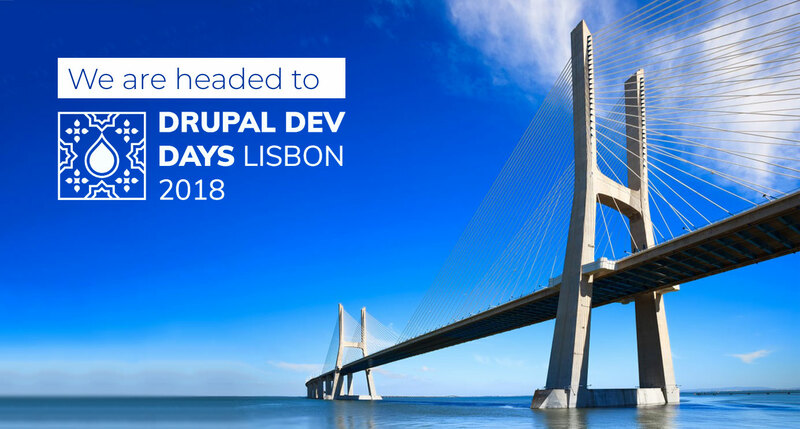 We're excited about Drupal Developer Days Lisbon 2018—two members of our team will lead a workshop and a session on key topics. 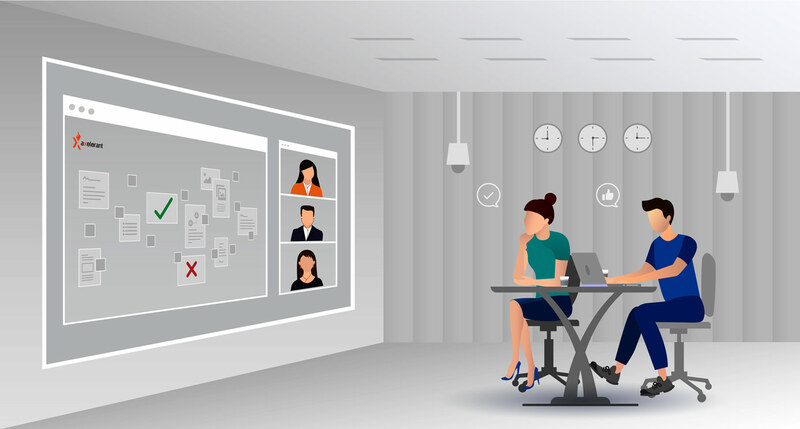 Working with agency affiliates to support digital transformation (DX) is possible. That’s the way to success, and that's much more complicated than outsourcing.